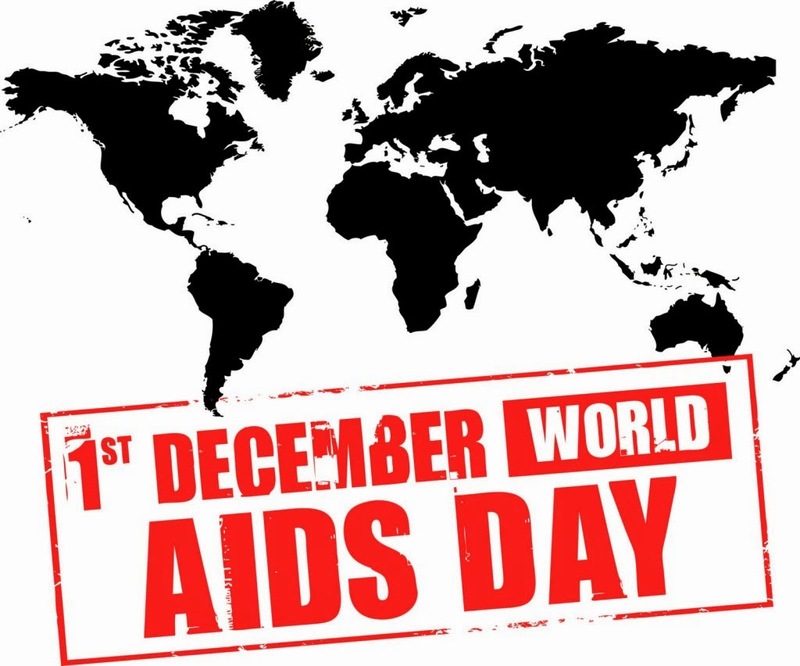 The theme for World AIDS Day 2009 is Universal Access and Human Rights. This day, official since 1988, aims to raise money, increase awareness, fight prejudice and improve education. According to UNAIDS estimates, there are now 33.4 million people living with HIV, including 2.1 million children. Valuable progress has been made in increasing access to HIV and AIDS services, yet greater commitment is needed around the world if the goal of universal access is to be achieved. FH Canada's Child Development Program in Burundi reaches out to AIDS orphans and nurtures their holistic development. To sponsor a child from Burundi, please click here. To learn more about ways in get involved in spreading awareness, please click here.